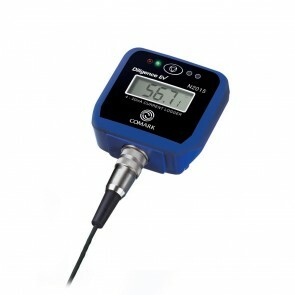 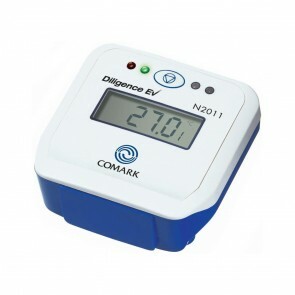 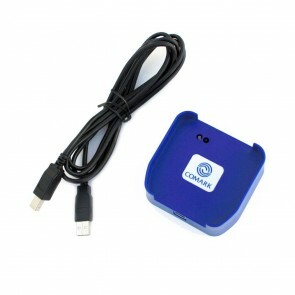 The Comark range of Diligence EV Dataloggers offers complete solutions for the measurement of temperature, humidity or mA current. 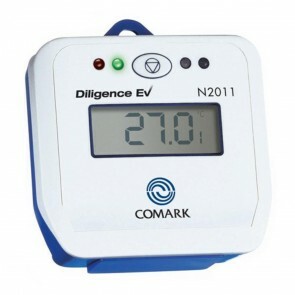 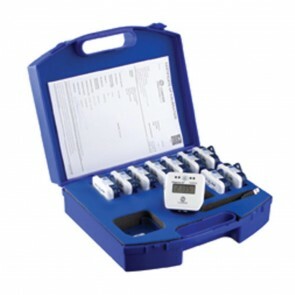 The Comark range of Diligence EV Data loggers supplies complete solutions for the measurement of temperature, humidity or mA current. 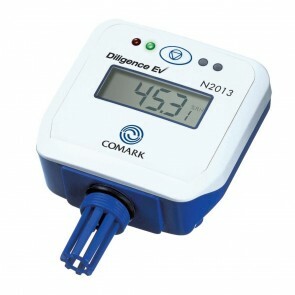 Using the EV Software you will be able to program logger tasks and download and analyse the data, keeping permanent records to meet the requirements of industry regulations. 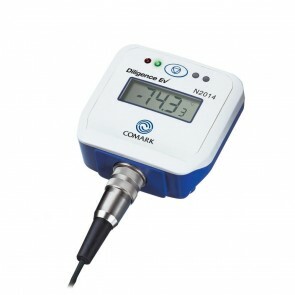 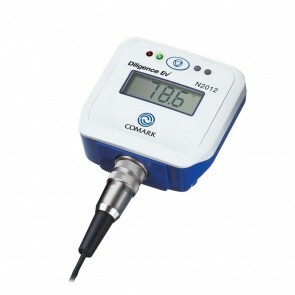 The Comark Dilligence EV range includes multi-sensor models, capable of simultaneously monitoring several temperature locations and are housed in a robust case, waterproof to IP67 standards.